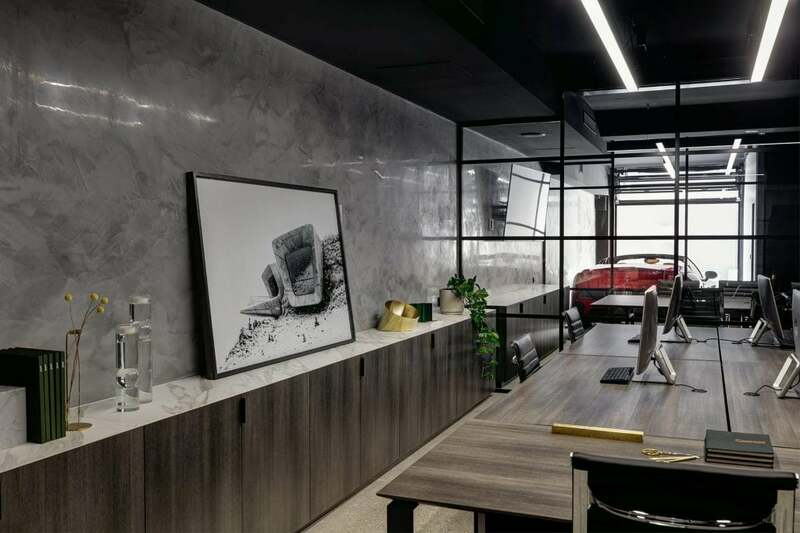 The interior design of Refico’s new head office in Ho Chi Minh City reflects the level of sophistication and precision the real estate developer is delivering in projects across Vietnam. The interior design of Refico’s new head office in Ho Chi Minh City reflects the level of sophistication and precision the real estate developer is delivering in projects across Vietnam. Incorporating both local and international design influences, the office is homage to the growing contemporary face of the region. Decor and furnishings combine both the natural and industrial, the traditional and the modern; all in balanced opposition. 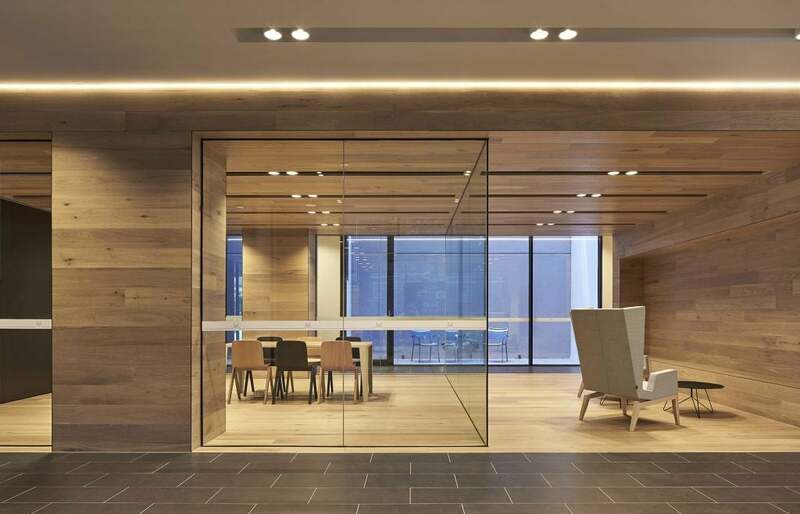 Exposed ceilings reveal the building’s services, working to bring a sense of airiness and space that interplays well with its gritty aesthetic. Coated in white, the full industrial effect is kept muted and respectful when featured against the more natural and organic elements. Fire services in vivid red add a pop of colour to the blank canopy. Finely detailed orthogonal marble reception counters give a sculptural quality to the initial greeting space, with a single monolithic block sheared off to create a display case for models of Refico’s latest developments. The clean lines and cool tones juxtapose warm textured timber to the periphery. A field of eclectic wait seating surrounds the welcome desks imparting informal chic to the formal edge. Elsewhere, other furnishings embody similar contrasts. The lighter shades found in marble floorings, cabinetry and timber furniture emphasise both space and luminosity. An abundance of solid, straight forms directs the eye towards specially curated furniture. Lush greenery proudly stands out among sleek glass coffee tables, geometric beech stools and bespoke work benches. A lustrous stretched polymer ceiling hovers over the formal boardroom with an imposing hardwood meeting table while adjacent plush leather banquette seating pods proffer comfortable spaces for more casual meetings. Shadowy marble flooring combines with an inky wall of mirror to establish a cozy breakout space contrasting the lighter tones throughout the work zone. 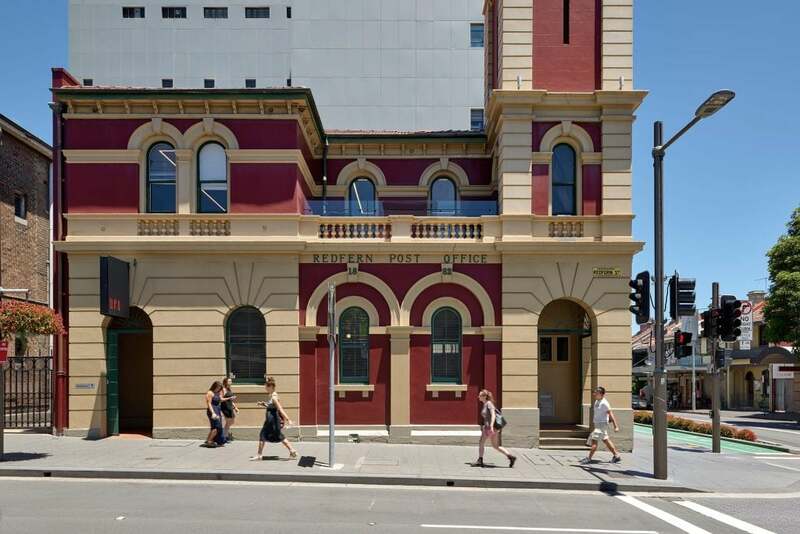 The new office fit out seeks to reinforce Refico’s forward thinking real estate ambitions. Given the scale and quality of the developer’s completed projects, this reinvigorated ambience aims to foster world class developments that are anchored in local knowledge, capitalising on great future potential ventures in this growing powerhouse nation.